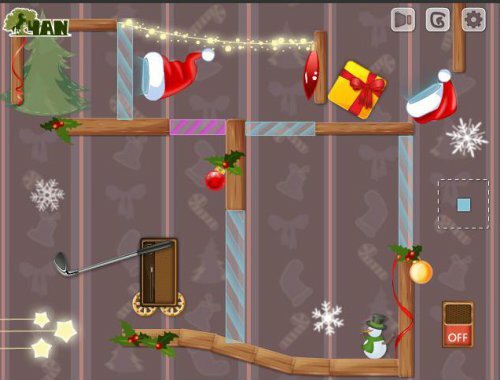 Description Merry Christmas physics game! 25 unique interesting levels are waiting for you! Very fun, and a unique #physics #game! Great christmas style and a brilliant concept!